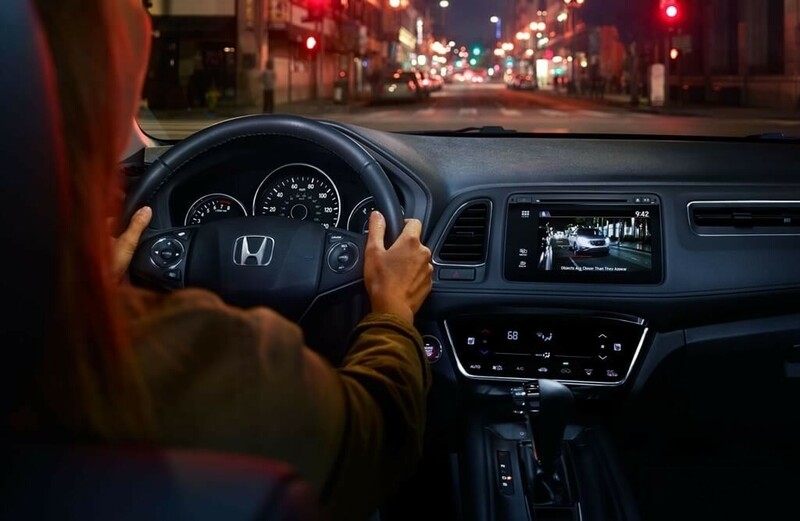 The 2018 Honda HR-V and the 2018 Subaru Crosstrek are both popular AWD SUVs that offer Warwick drivers access to the advanced tech and sure-footed handling they need to make winter driving and summer adventures safer. But for drivers who demand greater capacity and variable handling, only a Honda will do. 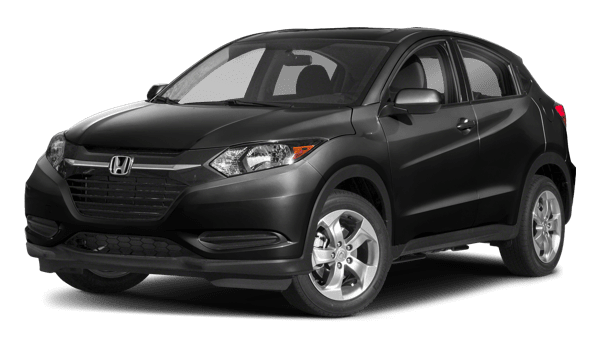 The 2018 Honda HR-V interior delivers more cargo space than the Subaru Crosstrek, providing 24.3 cubic feet with the rear seat in place and 58.8 cubic feet with the seat folded. 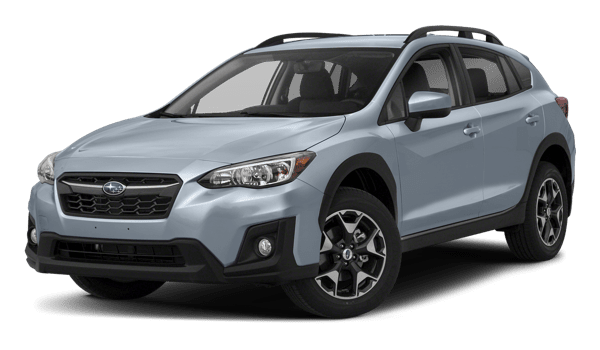 The Crosstrek has just 20.8 cubic feet of space behind the rear seat, which is expandable to only 55.3 cubic feet with the seats folded. While Honda drivers have access to both a FWD and AWD option for the HR-V, allowing them to choose the perfect balance of handling and efficiency for their needs, Subaru drivers only have access to an AWD drivetrain. Variable power assist steering ensures nimble handling from the Honda HR-V, even on windy Goshen roads that make cornering a challenge. The Subaru doesn’t offer variable-assist power steering, which could spell trouble if the driver needs to react quickly.